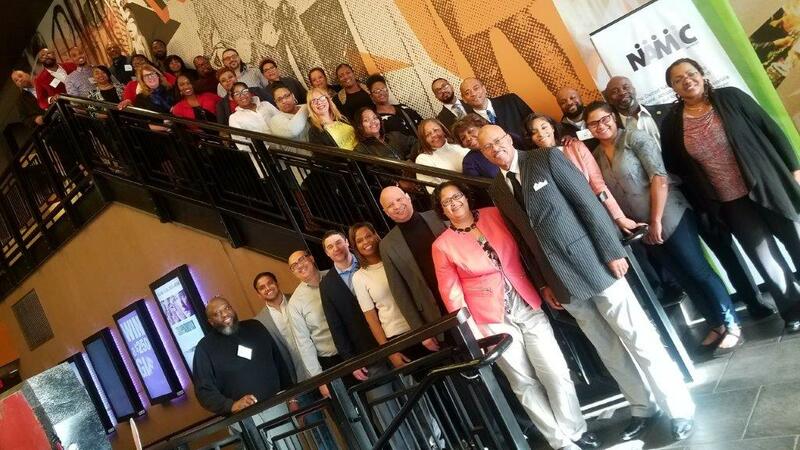 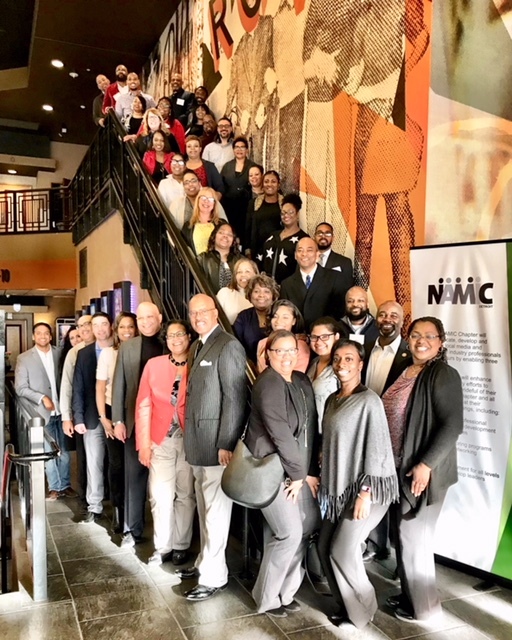 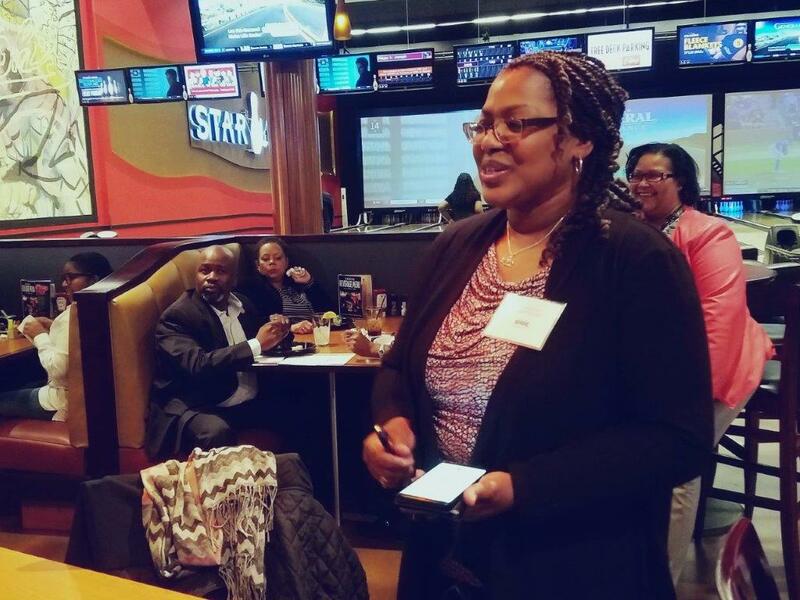 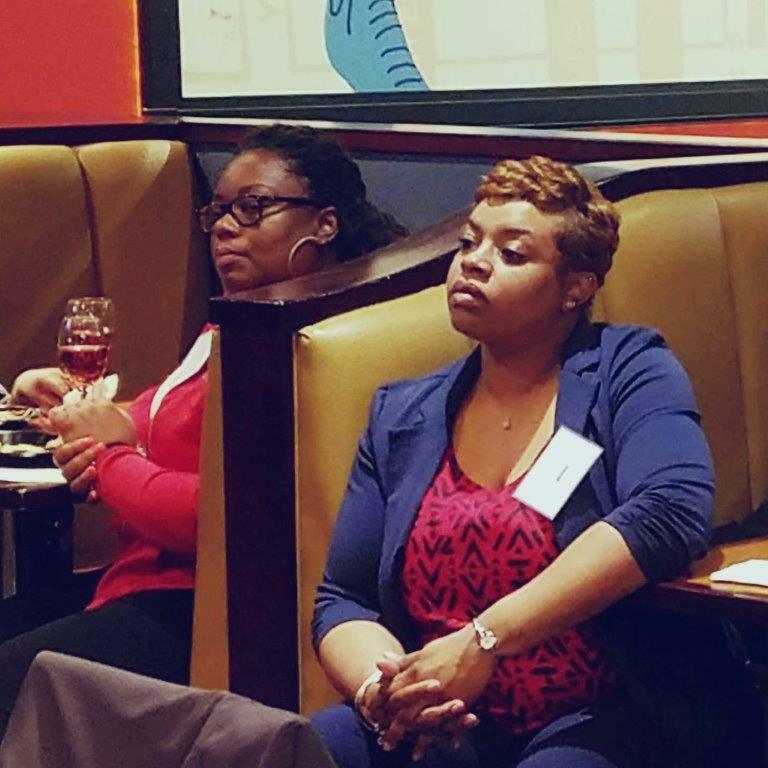 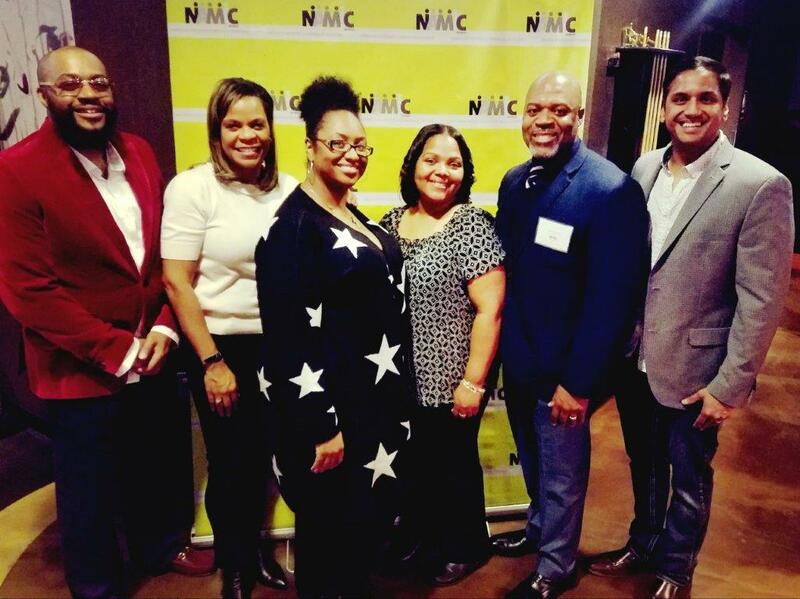 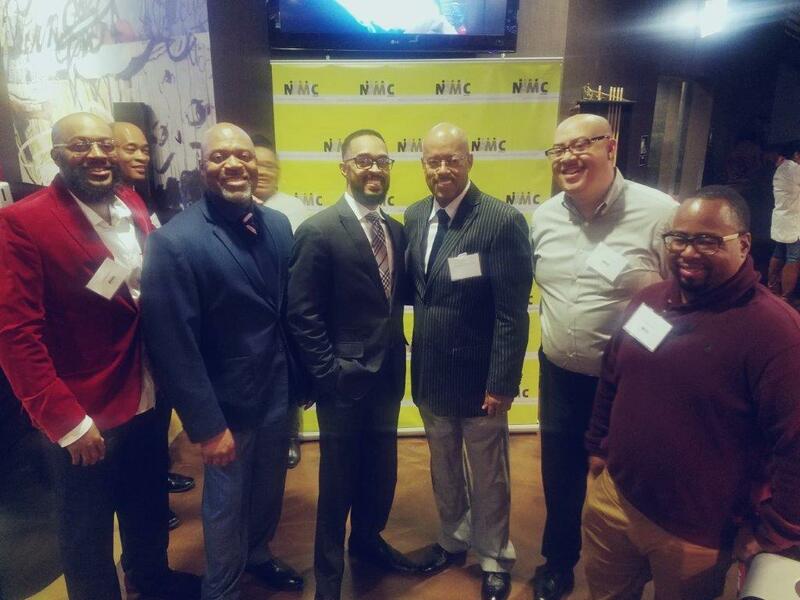 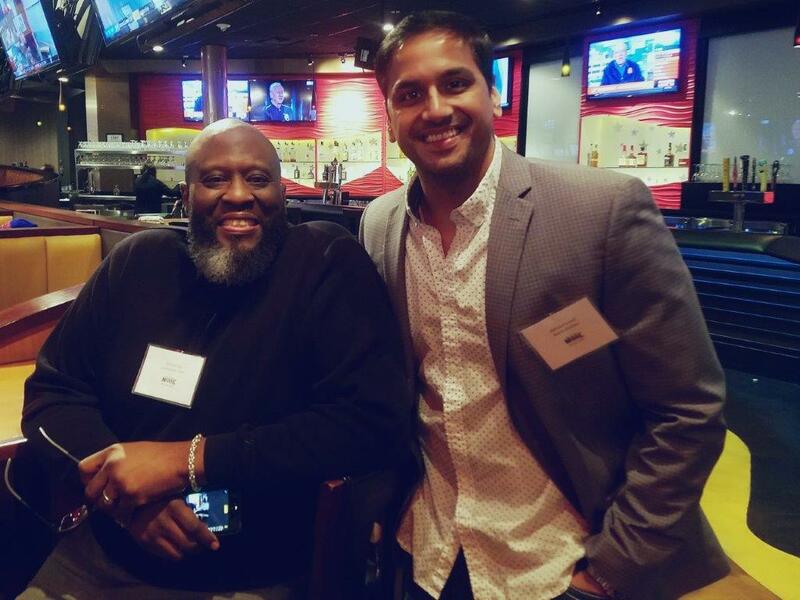 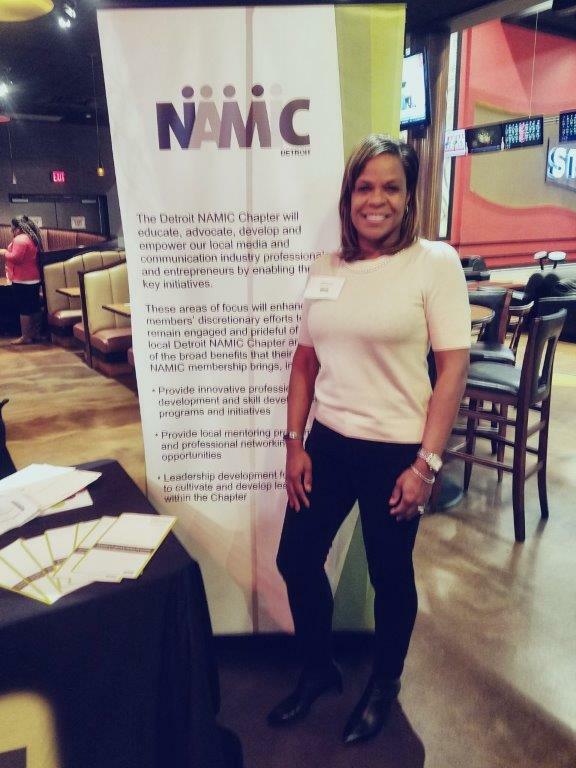 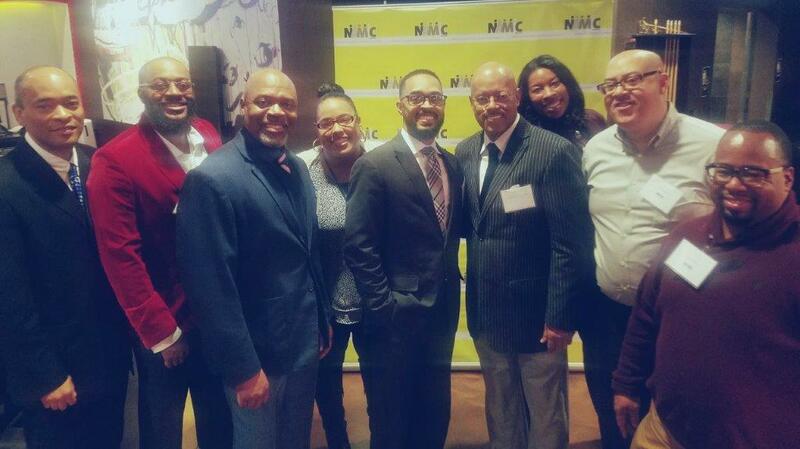 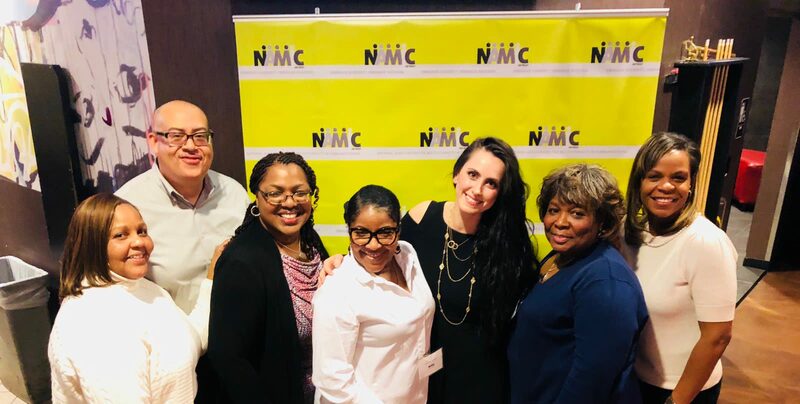 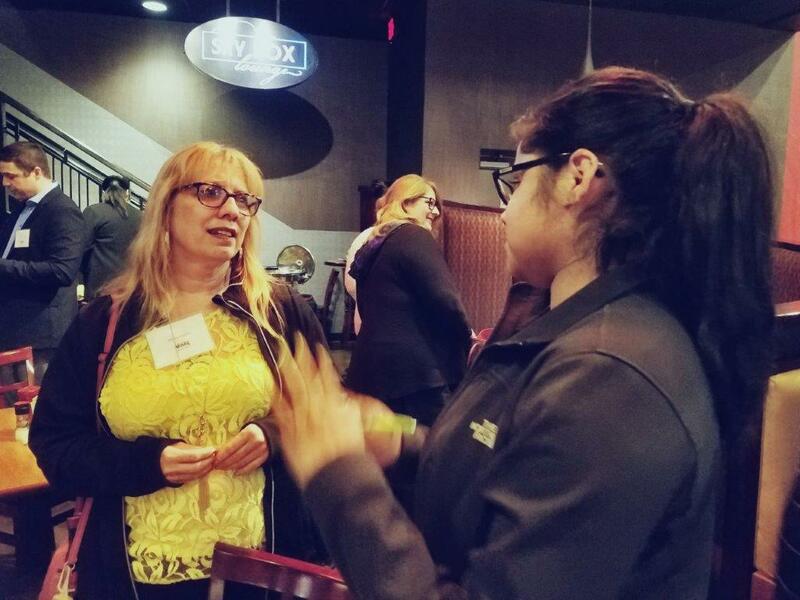 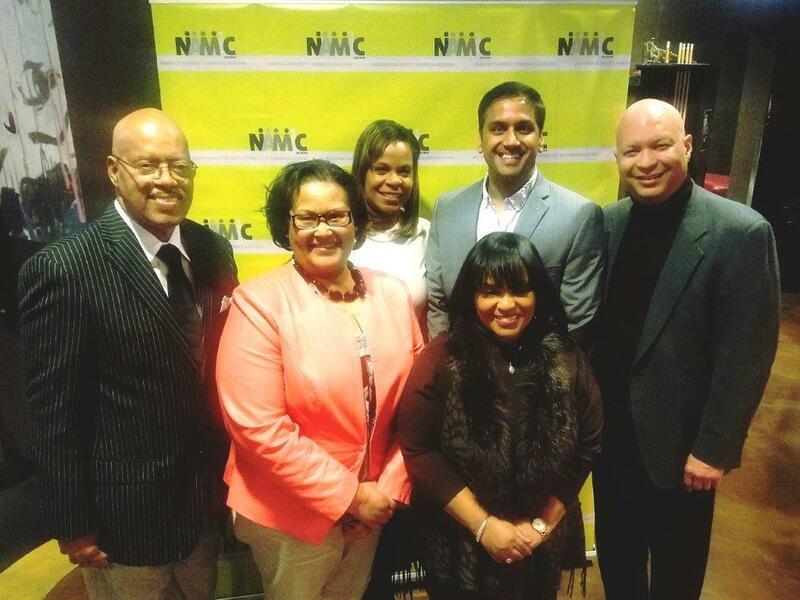 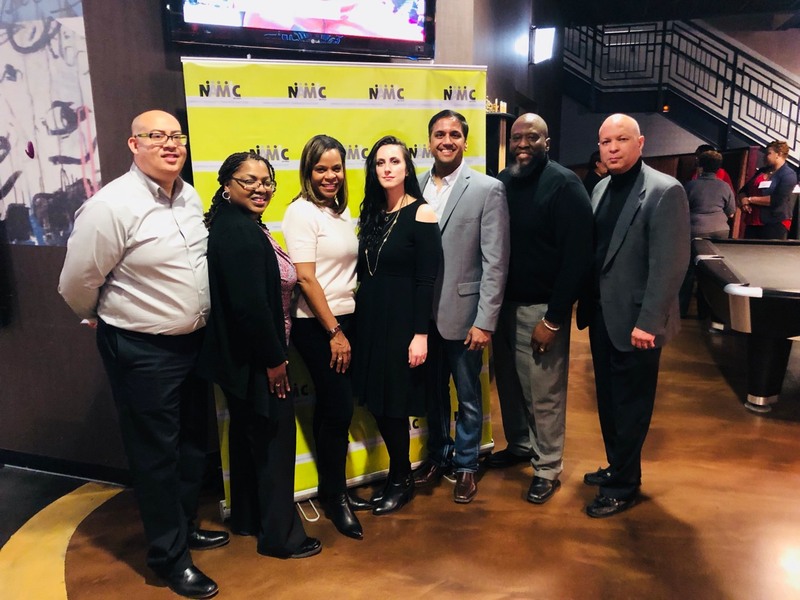 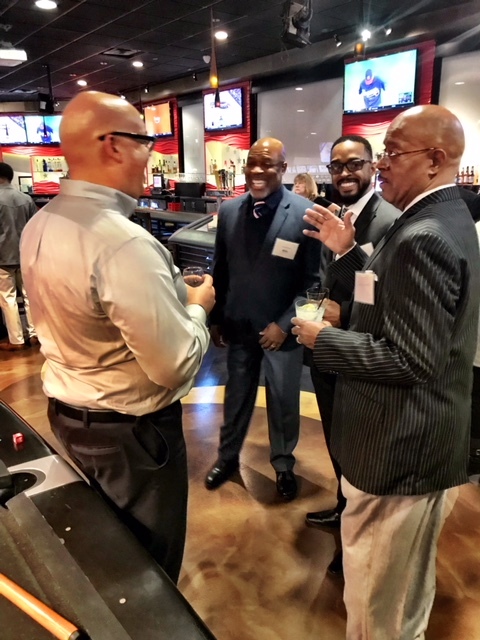 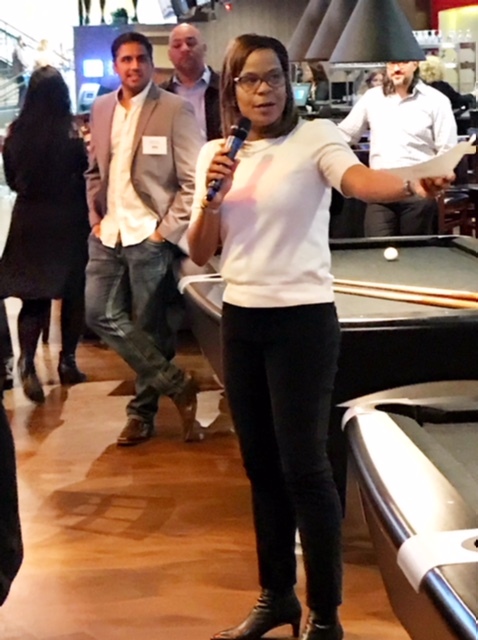 NAMIC Detroit held a mixer at Emagine Theater to promote awareness about the Detroit Chapter. 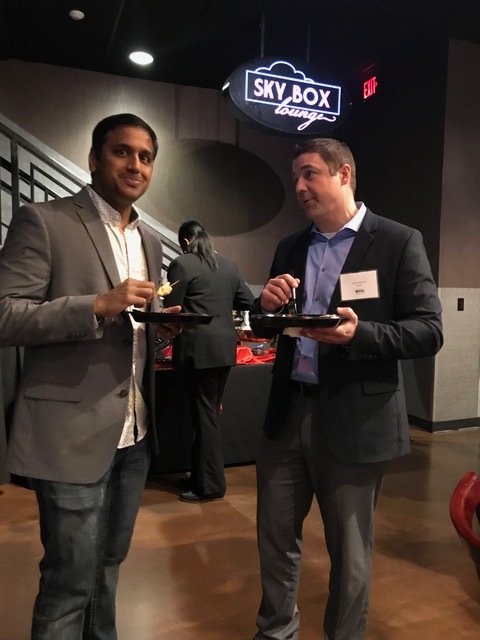 Emagine theaters was the host of our event. 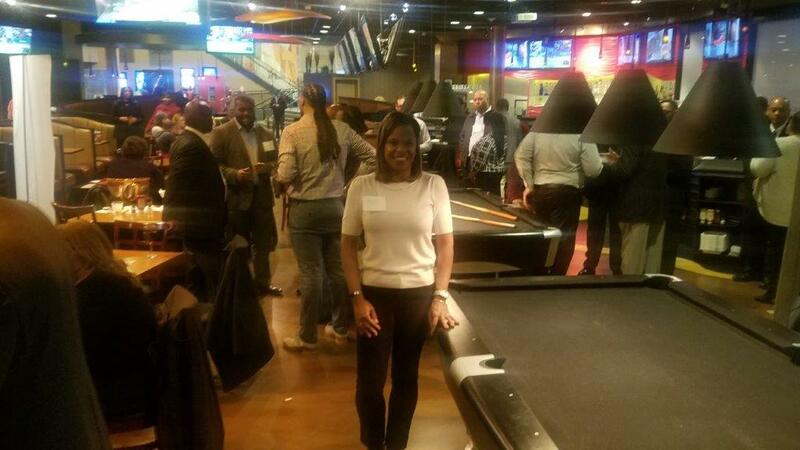 It was amazing with attendance numbers of around 100 members. 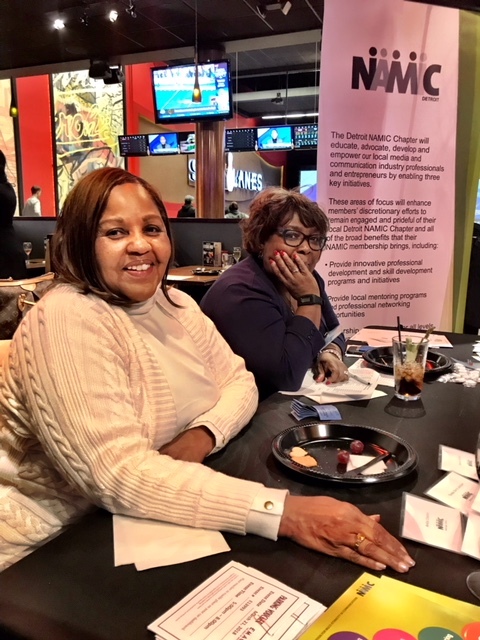 There we partook in several activities such as movie watching and bowling for a night of celebrations for our organization.